Apple has just released an update for iTunes that comes with improved syncing and iTunes Store sign-in fix. 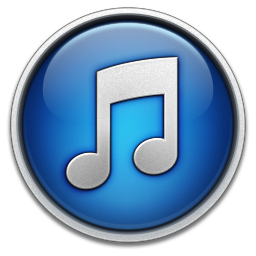 iTunes version 11.0.4 fixes a bug that caused iTunes to crash when users switched between wired and wireless syncing and addresses an ongoing issue that caused some users to have to log in to the iTunes store multiple times. New MiniPlayer. MiniPlayer now includes a beautiful new view that showcases your album artwork. In addition, a progress bar is now built right into MiniPlayer. Improved Songs View. You can now enjoy your album artwork while in Songs view. Multi-Disc Albums. Albums with multiple discs now appear as a single album. This update fixes a problem that may cause iTunes to quit if you switch between wired and wireless syncing and addresses an issue that may require you to log into the iTunes Store repeatedly. You can download the update “187.52MB” Mac through the Mac App Store, Software Update or from Apple’s Software Download Page. The Windown version can be found here.